statistics like these, there is no question that DCIM is more than just an offshoot of the green IT initiative. management, transforming how the IT ecosystem is seen and managed. A true DCIM solution is a game-changer. 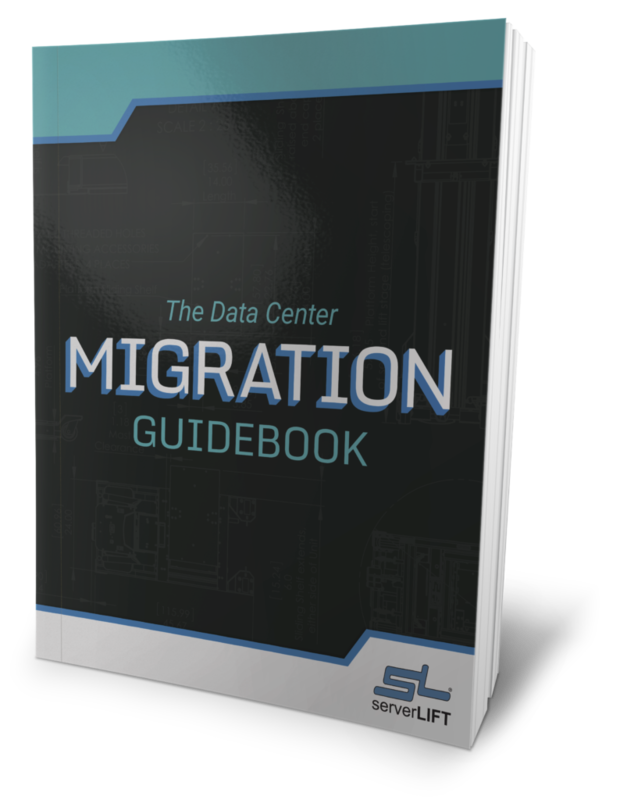 Data Center Infrastructure Management, when it is the right solution from the right vendor, can enhance the performance, efficiency, and business value of the data center and help to keep it seamlessly aligned with the needs and agenda of the corporation. Provide a 3-dimensional map of the data center infrastructure which displays where all IT equipment and servers are located. In turn making it easier for technicians to install new equipment, as they have a clear direction and idea as to where the equipment is to be installed. 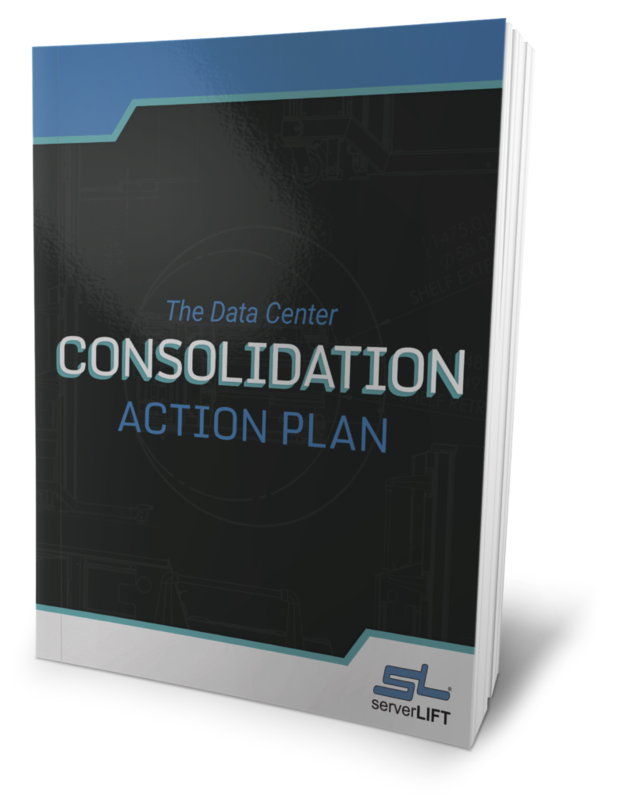 Automate capacity planning with unparalleled forecasting capabilities, including the use of “what if” scenarios. Visualize, locate, and manage all of their physical assets within an integrated “single pane” view of the entire infrastructure. DCIM gives a clear assessment of the entire inventory in the data center by showing the whole infrastructure on a single monitor. 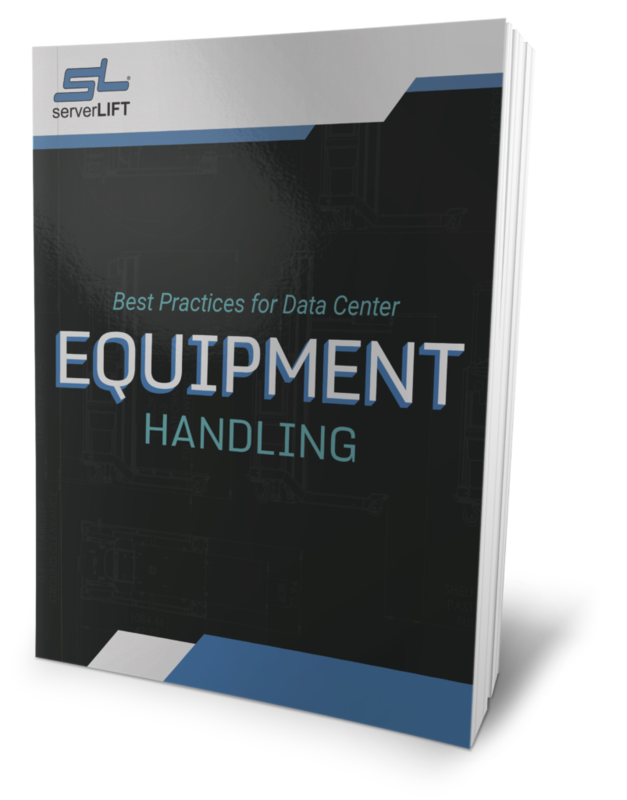 Allow data center technicians to monitor individual servers and equipment, giving staff more time to respond to the needs of the equipment. However, not all DCIM vendors are created equally. IT decision-makers must carefully evaluate the products and promises made by each vendor before being able to accurately choose an option to best fill their company’s needs. They must, essentially, strip away all of the misconceptions and myths that frequent the DCIM market. 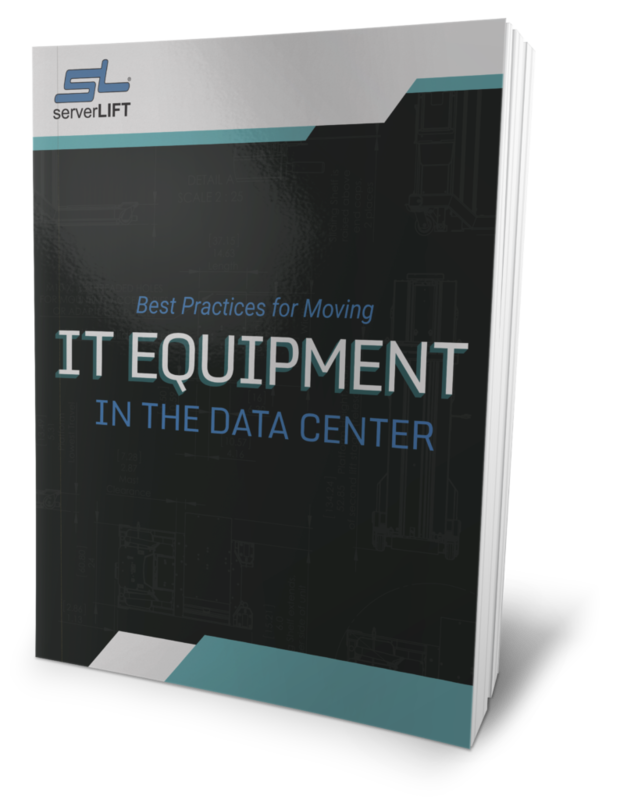 As important as choosing and implementing the best suited DCIM software is, it is also equally as significant to have a method in place for the physical moving and lifting of servers, racks, and gear within the datacenter. Without the employment of proper tools, the increased efficiency generated by the usage of DCIM software and technologies is diminished. Hence, completely undermining the original value created, consequently altering the actual level of efficiency and performance predicted. 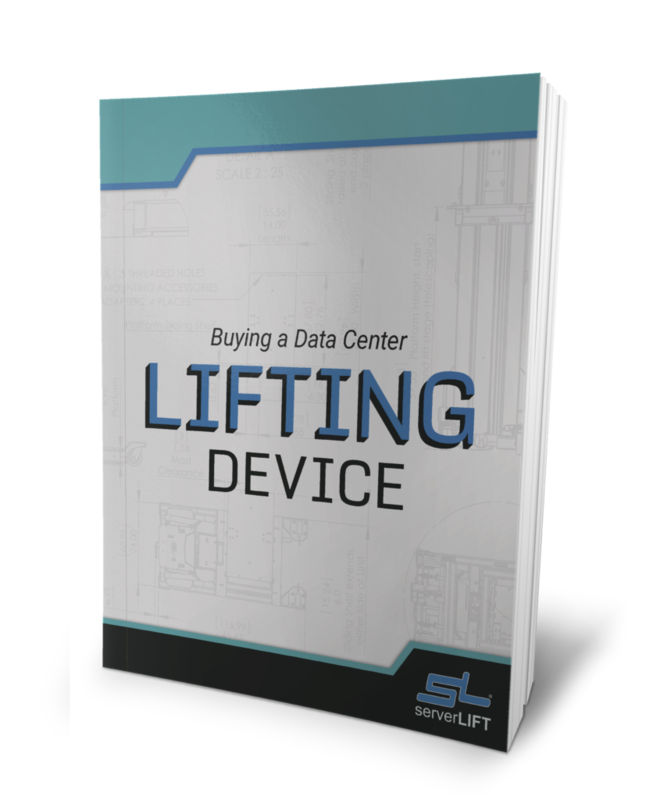 Bearing this information in mind, most Fortune 500 companies have come to realize the necessity of using a tool such as a server lift to assist in maintaining overall efficiency and performance. 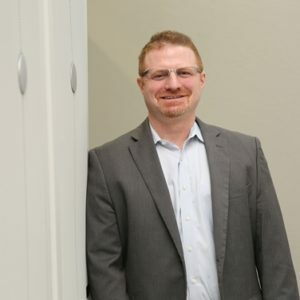 The implementation of these products into data centers has not only boosted efficiency, performance, and safety, but overall HIPAA data center compliance as well. *DCIM is defined by Gartner as the integration of information technology(IT) and facility management disciplines to centralize monitoring, management and intelligent capacity planning of a data center’s critical systems. Achieved through the implementation of specialized software, hardware and sensors, DCIM will enable a common, real-time monitoring and management platform for all interdependent systems across IT and facility infrastructures.